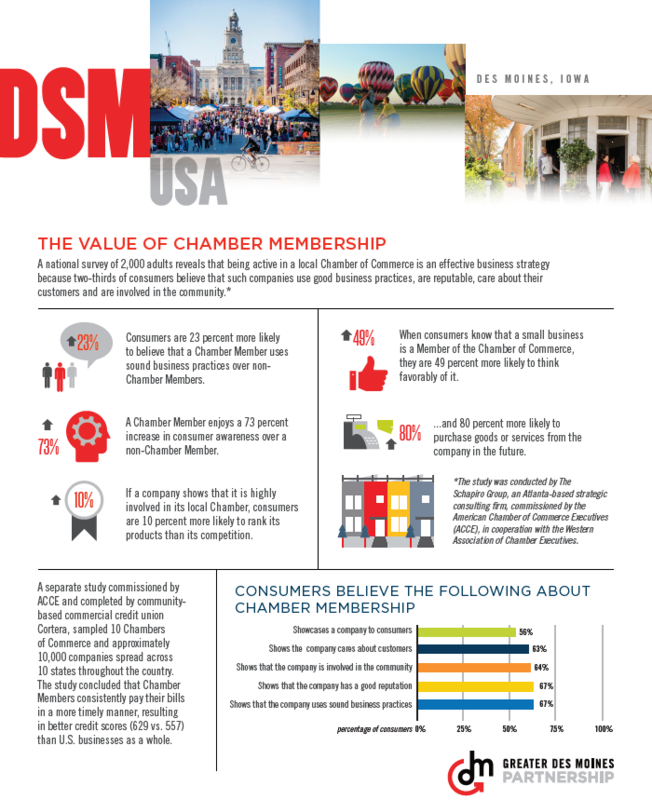 Your Chamber Membership Is Personal To You, Your Business And Your Unique Goals. To Achieve Larger Goals, Such As Showcasing Your Business. One Of The MOST EFFECTIVE Ways To Get The Most Out Of Your Membership Is To Join A Committee. 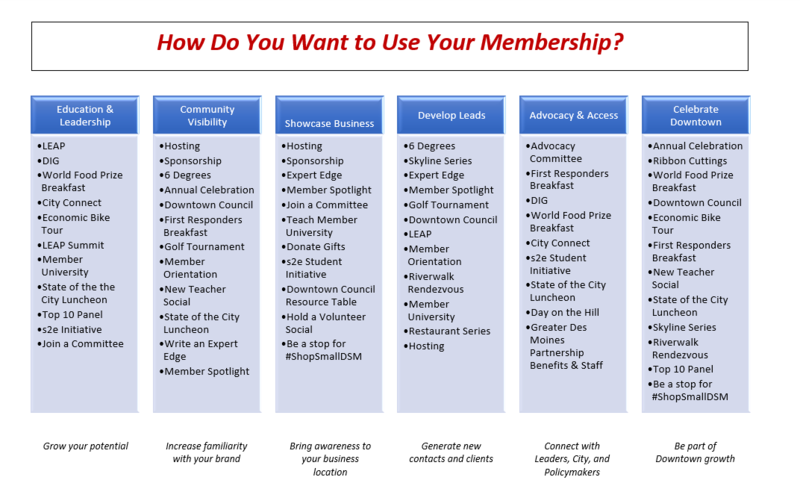 This Chart Is Just A Start- Make Your Membership Yours And Get The Most Out Of Your Investment In The Downtown Chamber!